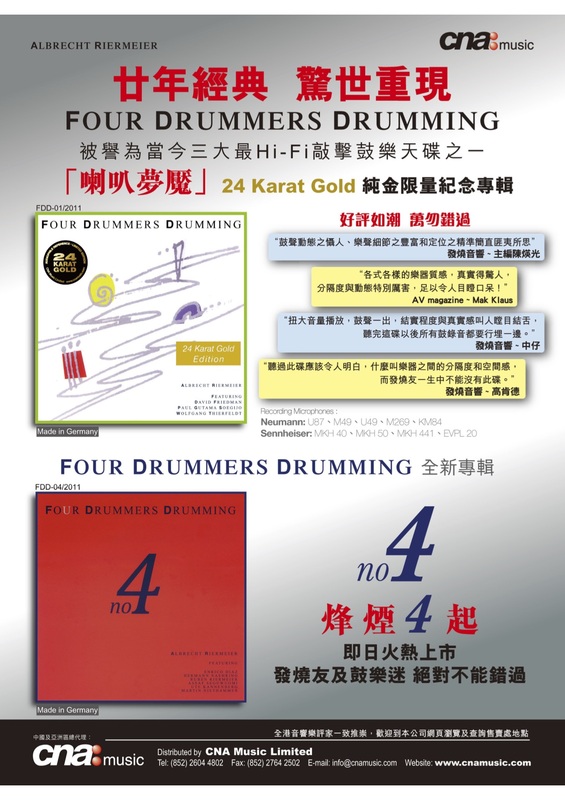 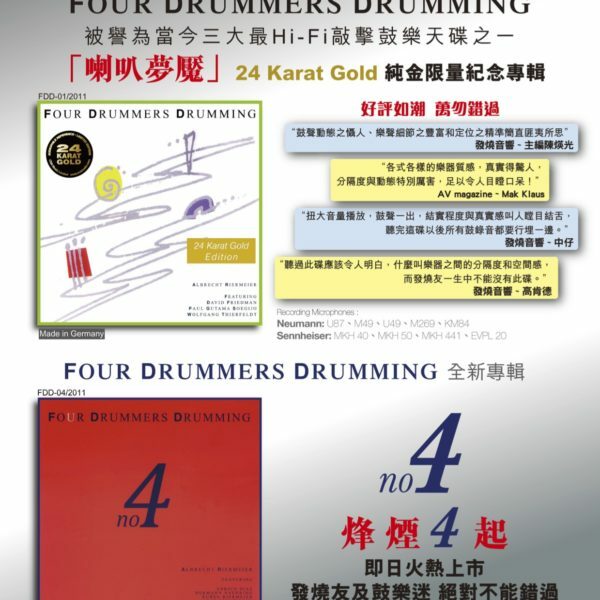 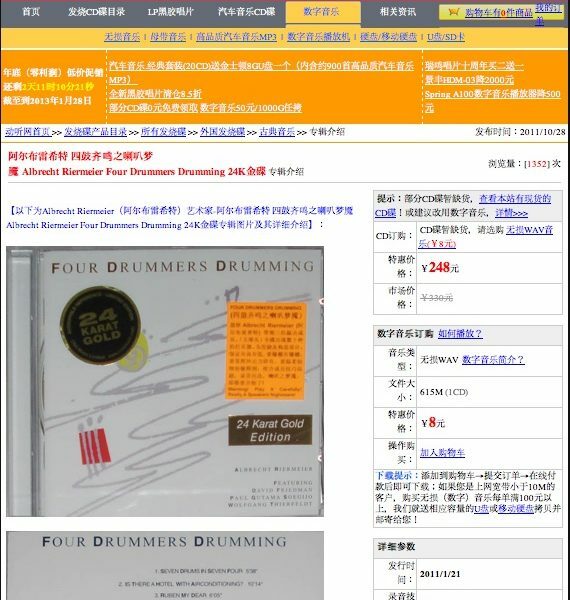 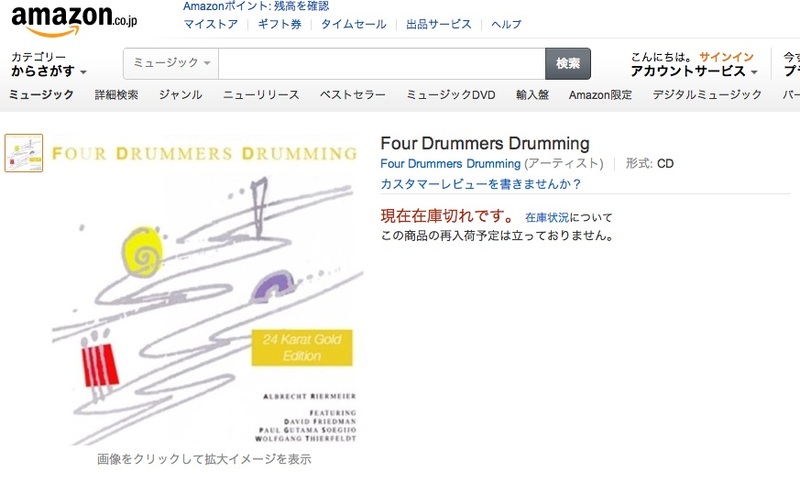 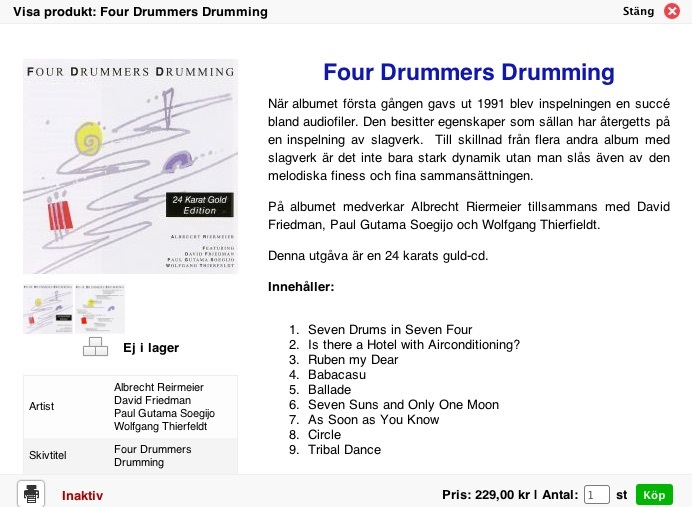 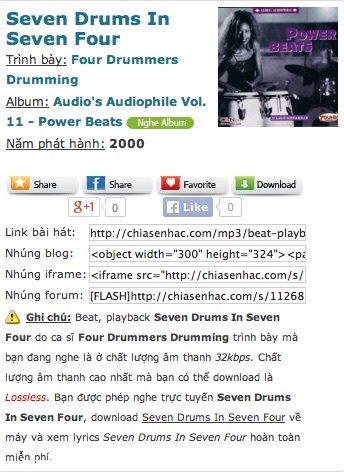 For whoever is into percussions and rhythmical prowess, Four Drummers Drumming seems to be a band worth checking ! 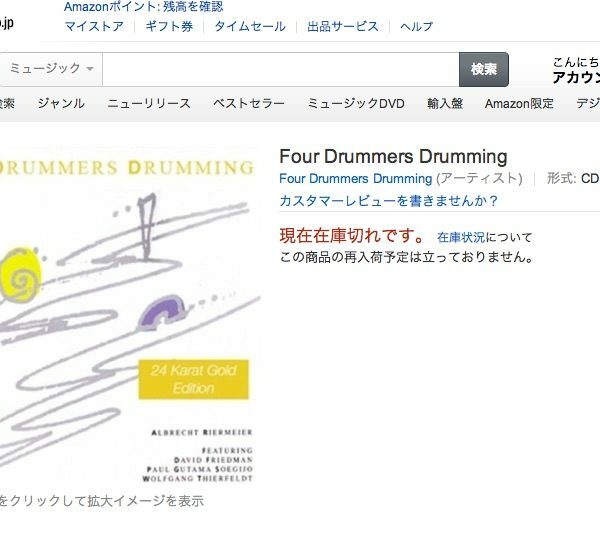 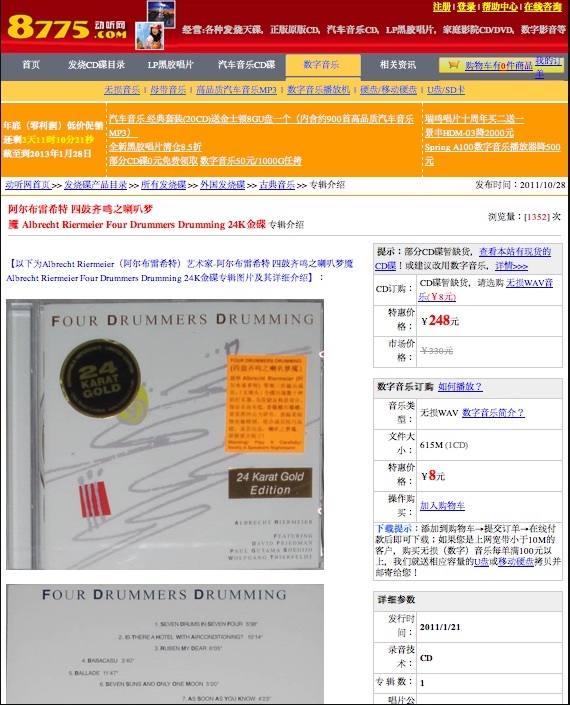 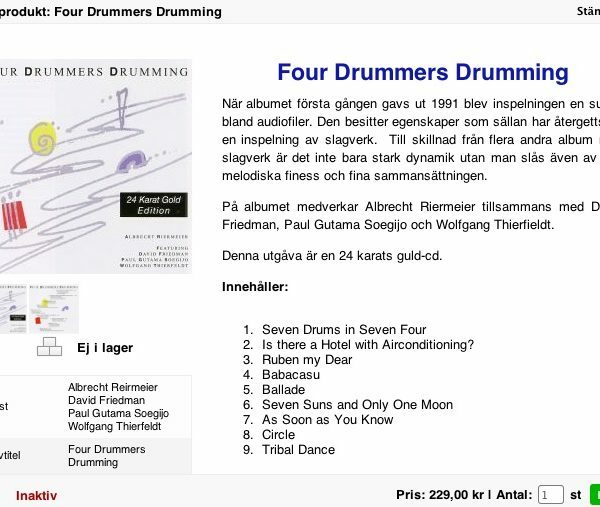 The « Four Drummers » are German percussionist Albrecht Riermeier, American vibraphone player David Friedman and jazz drummer Jerry Granelli, and legendary Turkish percussionist Okay Temiz, who gained international fame with his band, Oriental Wind, at the end of the 1970’s. 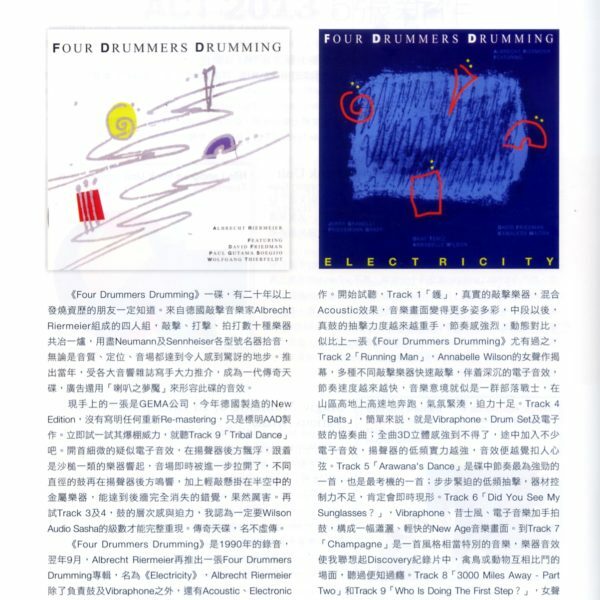 The percussion « dream-team » not only showcases its members mastery of their instruments and of extremely complex rhythmical motives but also a great talent at writing moving compositions. 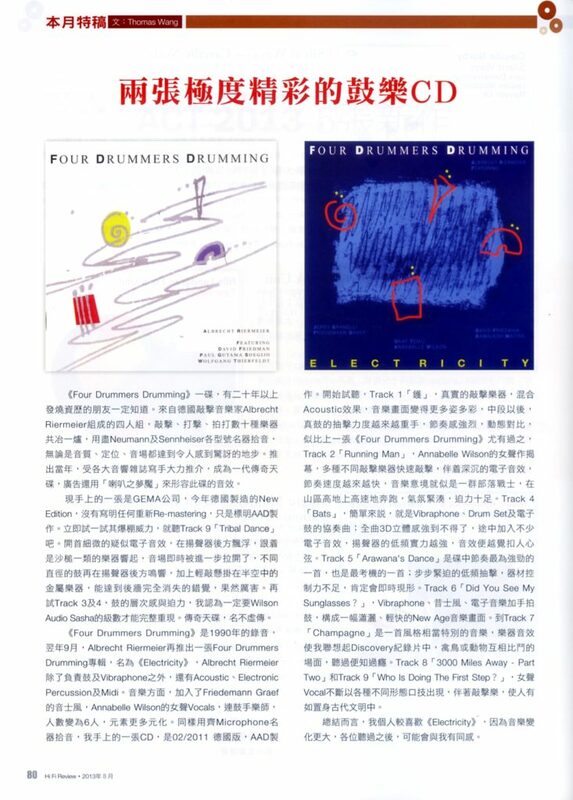 Indeed, Running Man is much more than just a percussive tool : it turns out to be an oriental-infused fusion tune slowly building into a furiously shamanic jam… It definitely got that Zawinul / Weather Report vibe and provides good 1980’s ethnical vibes for the discerning dancefloor !